To all a value customers we got some good news all 40ft Container orders place before the Oct 31st, 2011 are coming with great Discounts. Get $500 ~ $1000 discount depending on the number units . Great chance to save on your orders .. Grab this opportunity now and place your oders before Oct 31st . 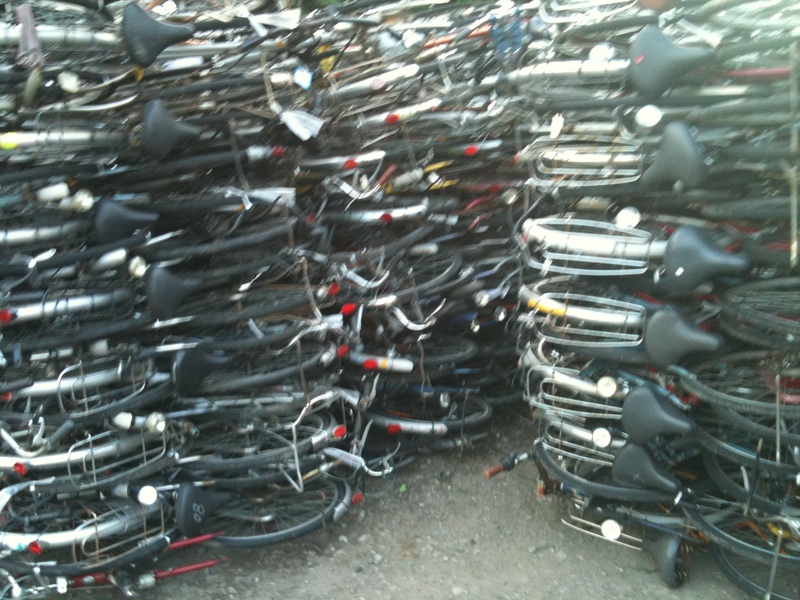 Posted on October 11, 2011, in Uncategorized and tagged japan used bicycle, japanese usedbicycle export, used bicycles, used children and kids bicycles from japan. Bookmark the permalink. 1 Comment. Hello, my name is Sokhom Pouv. I am ineterested in ordering city bicycle (straight and Curve) ship to Cambodia. Can you send me th e pricing for a 40ft container. My email address is sokhompouv@yahoo.com.